This entry was posted in Ailee and tagged Ailee, color coded, 노래가 늘었어, 에일리, korean, kpop, lyrics, romanization, romanized, Singing got better. This entry was posted in Ailee and tagged 1st mini album, Ailee, color coded, colorcoded, comeback, I'll Show You, invitation, lyrics, romanized. 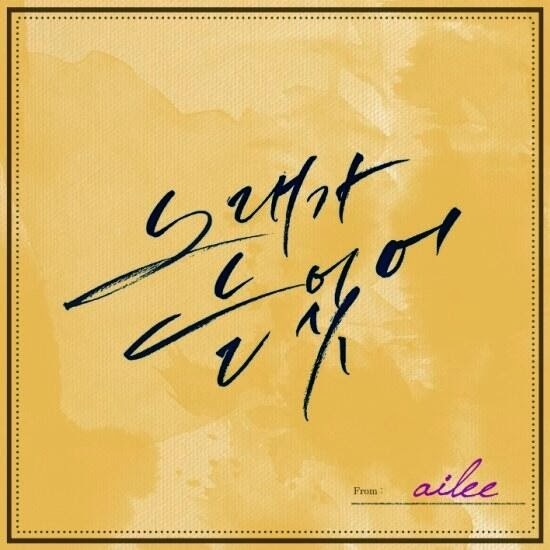 This entry was posted in Ailee and tagged Ailee, Heaven, 에일리, lyrics.